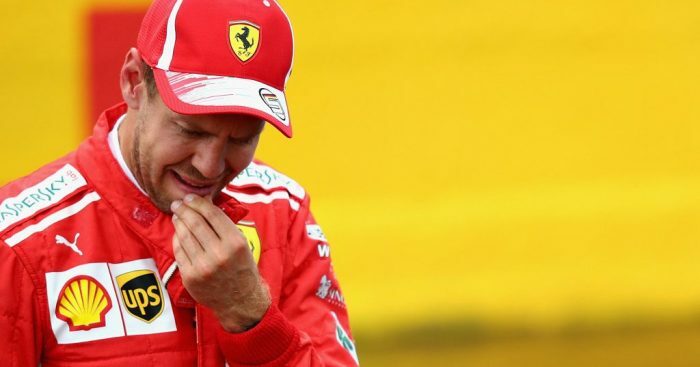 Although up until now stewards have had to look at the incident and not the consequences when deciding penalties, that could change after Sebastian Vettel’s five-second penalty in France. Vettel was penalised for causing a collision with Valtteri Bottas on the opening lap at the Paul Ricard circuit. Left with a broken front wing, Vettel was forced to pit for repairs as was Bottas, who had suffered a puncture. Vettel recovered to fifth while Bottas was seventh. It raised questions about the fairness of penalties given that Vettel ruined Bottas’ grand prix and yet scored more points than the Mercedes driver. And it could, Whiting has revealed, lead a change in how penalties are handed out. “The stewards don’t normally look at the consequences of the accident,” he told Autosport. “Although in fairness it probably plays a little subconscious part. “Let’s just say Vettel had continued without any problem, I think the stewards may have thought ‘that’s not fair, he’s ruined Valtteri’s race, it’s clearly his fault’, and they may have thought slightly differently. “Or let’s say had it been the other way around, let’s say Valtteri continued, Vettel had caused the accident, but should you actually penalise him as well as the penalty he’s already got? Self-punishment if you like. “It’s something that we’re discussing. It could open the door to something that we’re not expecting, although some could argue that it’s a bit more common sense.